Welcome to Santa Monica's premier resource for Creative, Commercial, Retail, Warehouse, and Production Space. You will also Sound Stage and Recording Studio space for rent in one of the most sought-after locations in Southern California. 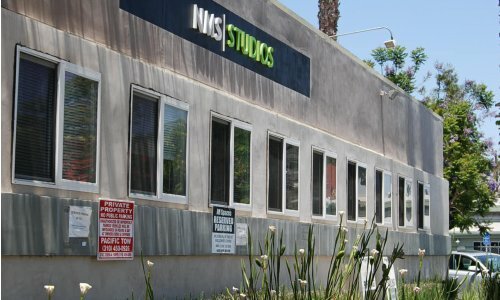 NMS Studios is an array of commercial rental options located in beautiful Santa Monica, CA. Whether you're an established business, a tech start-up, a brand-new production operation or a solo creative artist seeking an inspiring space; we have options to suit every need.